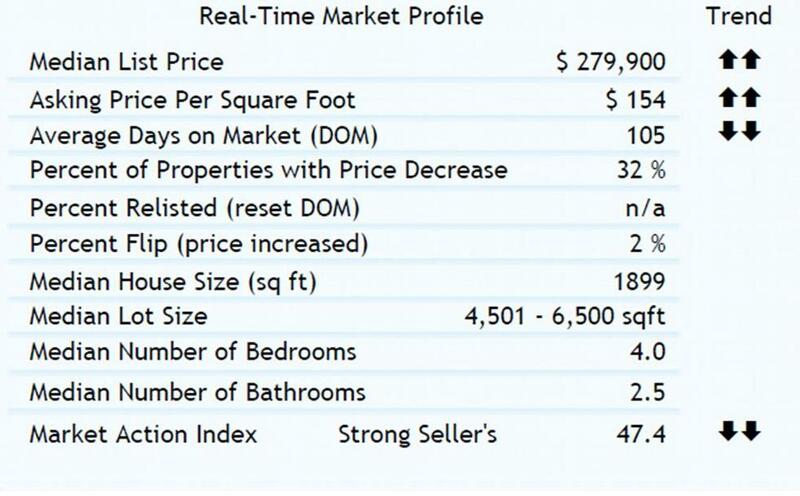 The median list price in Philadelphia this week is $279,900. Demand measured by the Market Action Index is increasing and days-on-market is trending downward. Even as more properties come available, these are positive trends for the market. For a summary report please CLICK HERE! For a market update report please CLICK HERE! ← Help Keep the Philadelphia Ten Year Tax Abatement in Effect! !